Prefer the relative peace and quiet of a Nordic trail to the hustle and bustle of the downhill resort? 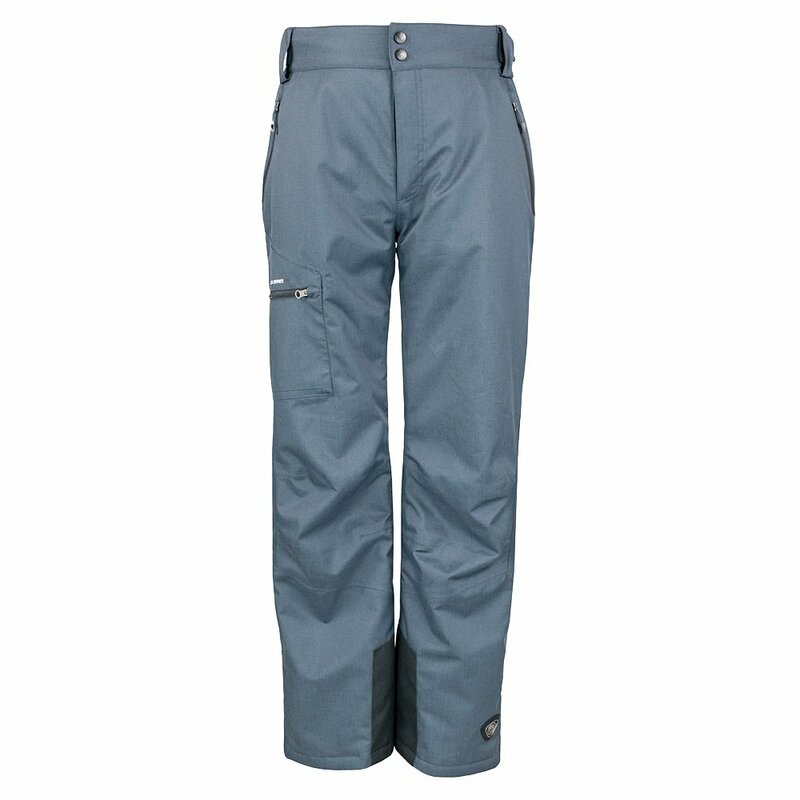 Whatever your wintertime fancy, the Killtec Men's Tagamos Pant has you covered. Equipped with a detachable bib, cuff edge protectors, and a snow catcher, these hybrid ski pants block exterior moisture thanks to 8K laminated waterproofing. But snow and rain are just half the story. You sweat when you ski, so the fabric is designed to let the perspiration evaporate and escape, keeping you comfortable. The Tagamos pant includes zippered front and cargo pockets, inner boot gaiters and articulated knees to move naturally with your body and feel great while working hard.